The Old Station House Bed and Breakfast - Book the The Old Station House Bed and Breakfast online. 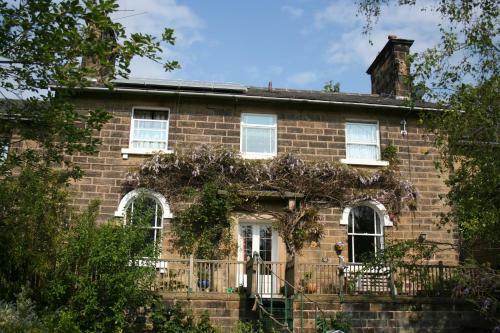 Located in Rowsley, on the edge of the Peak District National Park, the Old Station House B&B features countryside views, free Wi-Fi and free private parking. Guests also have access to a shared lounge with TV.